A beautiful skin and bouncy healthy hair is every girl’s ultimate beauty goal! They do hundreds of experiments and get thousands of ‘beauty treatments’ done, to get that flawless beauty. But opting for the chemical-laden products is not the answer that you are seeking for so long. Instead, there are some natural and pure ways that can help you get that natural glow and clear skin, without drilling a hole in your pocket! 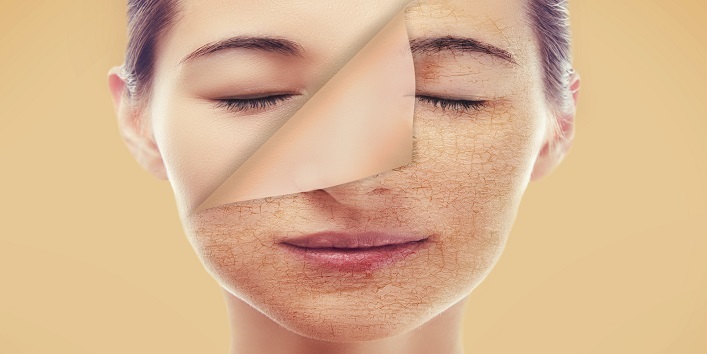 There are numerous natural ways through which you can get that natural glow and a flawless skin, but we would suggest you go this amazing kitchen ingredient, that everyone is going crazy after using it. Its incredible benefits for the skin and hair are great and long lasting, unlike those market-based chemical-laden products, which do more harm than benefits. We are talking about castor oil, ladies! Castor oil has one but many uses, not just for your skin or hair, but for the overall betterment of your body and health, externally and internally as well. The oil contains many nutritional values such as vitamins, proteins, omega 6 & 9, and it is antibacterial, antifungal, anti-acne and antioxidant. Here are a few benefits that this amazing oil has for your skin and hair which acts as an elixir for your beautification. Applying oil to your skin doesn’t mean that it will make your skin oilier or acne prone, but it important that you chose a suitable and skin-friendly oil, like castor oil, which is good for all skin types. 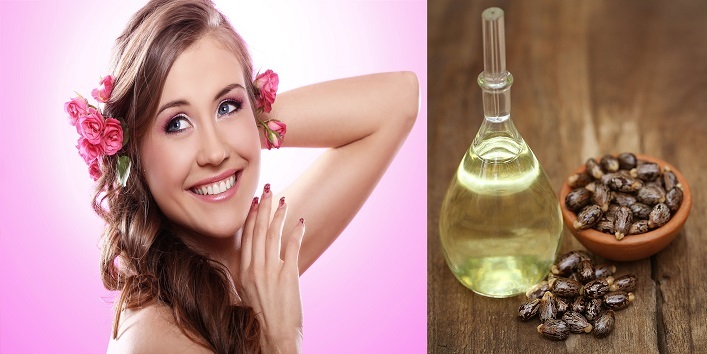 Castor oil helps restore the natural oils of your skin and eliminates the bacteria responsible for acne. 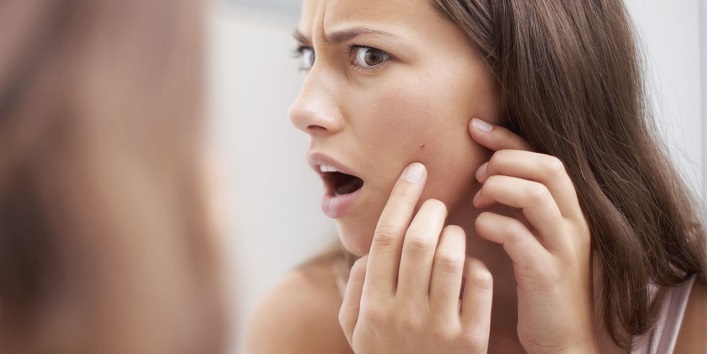 Apply castor oil on your face or other affected area and massage it in circular motions. You can either leave it for overnight or let it stay for half hour and wash off the plain water. 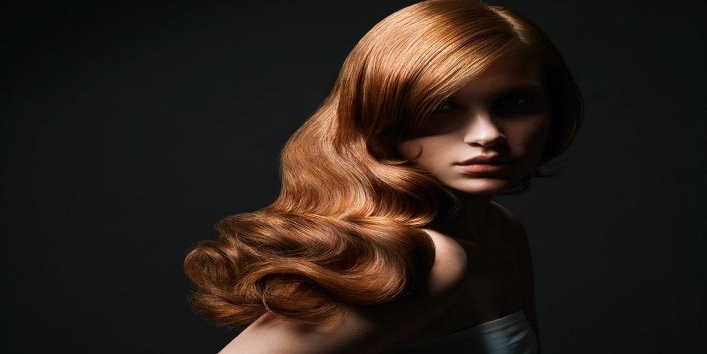 Castor oil is known best for providing natural nourishment to your scalp and hair. The oil has a high content of omega 3 fatty acids and ricinoleic acid, which helps improves the texture and quality of your hair. When you massage castor oil onto your scalp, it increases the blood circulation and promotes hair growth and moisturizes your mane and tresses well, leaving them bouncy and lustrous. Castor oil helps make the roots of your hair stronger and leaves you with a moisturized scalp. 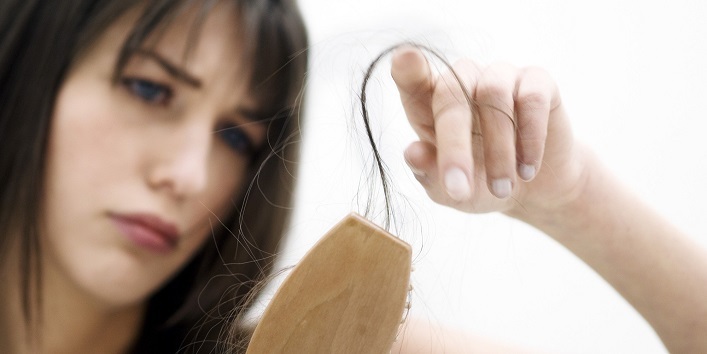 Applying castor oil will prevent and reduce hair fall from the first use. Steam your hair first and then apply a mixture of castor oil and methi seed powder (fenugreek seeds) as a hair mask, at least once in a week. 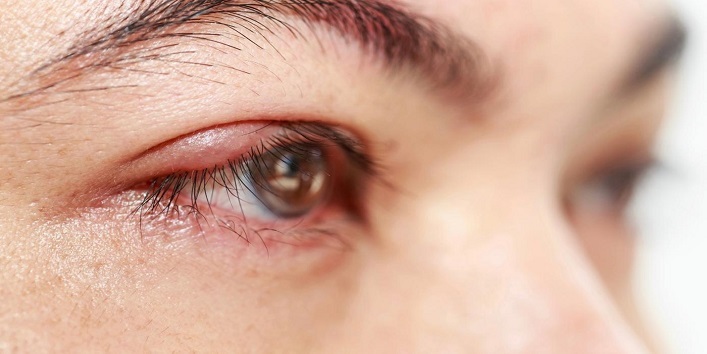 Castor oil has great antibacterial properties, that will help you get rid of your stye effectively. Apply the oil over the stye, at least 3-4 times in a day, regularly. Castor oil is great in treating wrinkles and fine lines. It boosts up the production of collagen in your skin and gives you a softer and smoother skin. 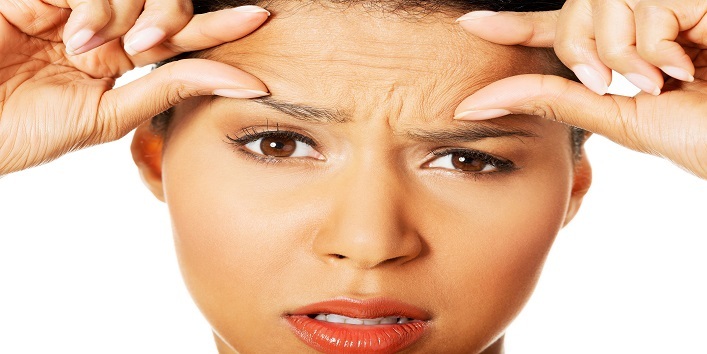 Simply apply the castor oil over your wrinkles and leave them overnight. This will work like magic, and you will start to see the difference within a weeks’ time. Not just for the face or neck, but castor oil is great for treating that scaly underfoot. You can simply mix camphor to make an amazing exfoliation scrub and get rid of that dead skin from your foot. Even direct application of the castor oil is great for treating various skin ailments like Atopic Dermatitis and eliminating the bacteria from the pollution and the climate changing disease carriers. It acts as a natural humectant and shields your skin from the harmful infections of the air. 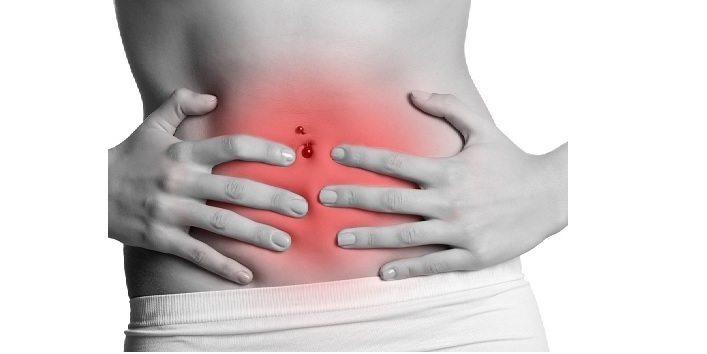 The laxative nature of the castor oil makes it a great ingredient for relieving you of constipation. 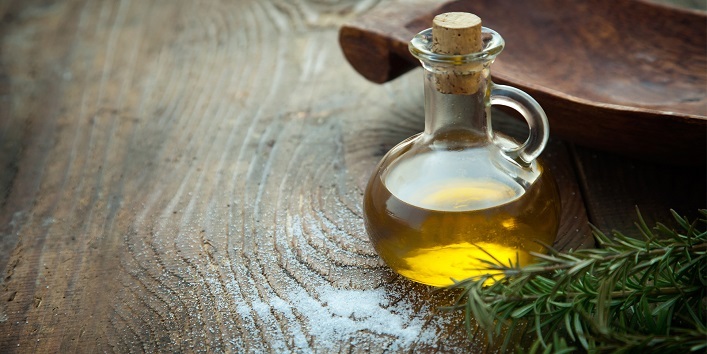 Consuming this magical oil during the day works even better and faster on your intestine to push out the stool. A 15ml dose is enough to be consumed once in a day’s time. If you want to mask its odd flavor, you can chill it before consuming. Go ahead and pick up that magical ingredient to get rid of all your skin and hair ailments. Share the various remedies and ideas that you have tried or are about to try, to get beautiful skin and lustrous hair!